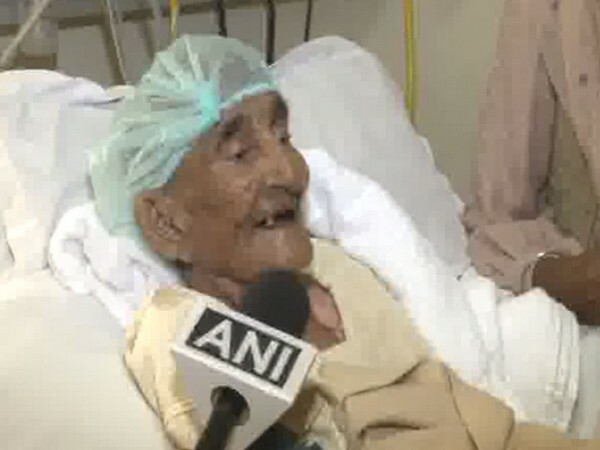 Ludhiana (Punjab) [India], Mar 7 (ANI): Kartar Kaur Sangha, 118-year-old, has registered her name in the Guinness World Record to become the oldest person to be operated upon, doctors at Satguru Partap Singh Apollo Hospital here confirmed on Thursday. New Delhi [India], Feb 5 (ANI): Five year old Moe’s parents never thought that they will have to revisit India for treatment of their little one. 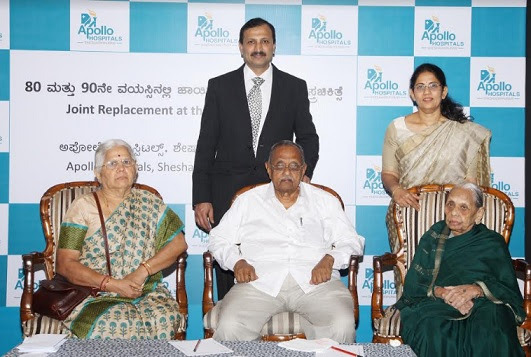 Mumbai (Maharashtra) [India], Dec 22 (BusinessWire India): Apollo Hospitals Navi Mumbai, a multi-specialty tertiary care hospital accredited with JCI and NABH quality accreditation, recently launched an advanced 3-bed HEPA filtered Bone Marrow Transplant (BMT) unit. New Delhi [India], Dec 14 (ANI-BusinessWireIndia): Apollo Hospitals Navi Mumbai, the leading super-specialty tertiary care hospital recently formed the Largest Human Image of a Human Bone and created a Guinness World Records®. New Delhi [India], Dec 10 (ANI): Indian healthcare crowdfunding platform ImpactGuru.com has raised an investment from Shorooq Investments, the Abu-Dhabi based firm.